Waterslide decals or transfers are a modelling staple, allowing you to decorate your scale model with delicate markings & designs without having to paint them by hand. But decals can vary in quality enormously. 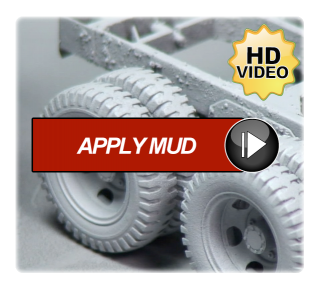 So, we thought it was time to get out the video camera & make another “How To” tutorial to help you with your model making. 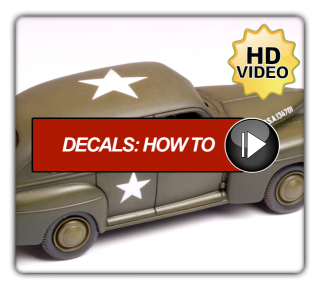 This video shows you how to get the most out of your decals no matter what their quality or thickness. We highlight the problem areas, like silvering & we showcase some handy modelling tips & techniques to help you overcome these pitfalls. In addition, we look at using decal setting solution & applying a gloss coat using products like Johnson’s Klear - as well as how to matt your model down. 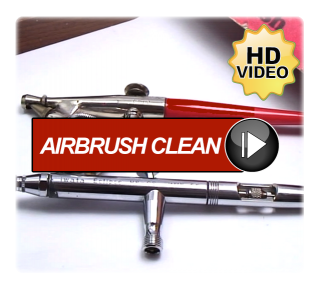 So if you are curious about how to achieve a more realistic scale finish, this video could help you. And remember you too can contribute to Scale War Machines by submitting your own “How To” guides, either as an article or a video. 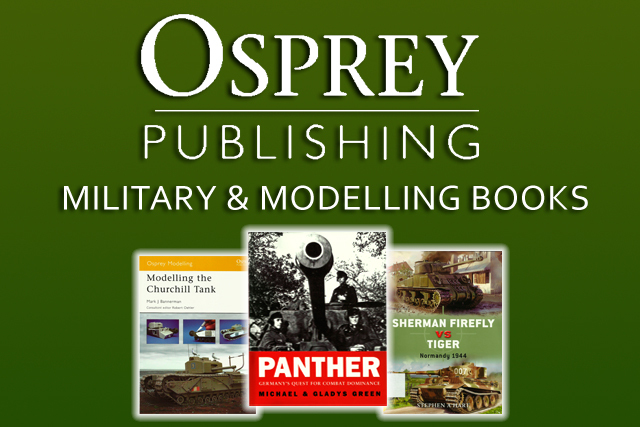 This is just one of a growing number of videos either released or soon to be released on Scale War Machines, the home of model making videos, articles & archive films. 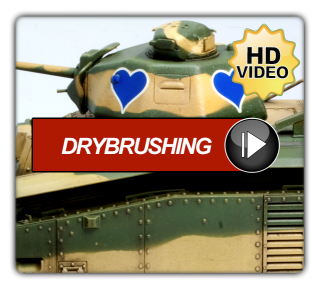 Now get watching & get decaling!